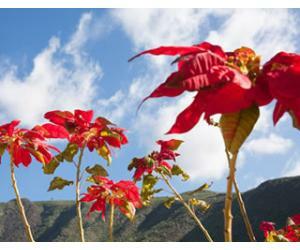 Gran Canaria Weather in February - Looking For a Warm Winter Trip? 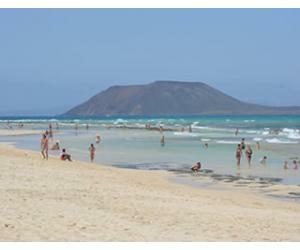 There's no better place in Europe than Gran Canaria for a warm and sunny holiday in February. The days are pleasantly warm with temperatures than often go over 20°C, which means that you can go back home with a tan after spending only a few days here. 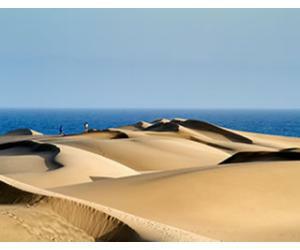 February is a popular month for visiting Gran Canaria, as are the rest of the winter months. This is because visitors are looking to escape the cold winters back home and they are heading over to the Canary Islands, which have the best winter climate out of all destinations that are just a short haul flight from Europe. February is a good month to visit if you're looking to escape negative temperatures, snowfall and freezing weather in general. Although you will not encounter this sort of meteorological phenomena in Gran Canaria, you have to keep in mind that it's still winter season here also and the weather will not be as hot as during the summer months, especially July, August and September, which are generally the hottest. You can expect some showers during the month of February, but the rain doesn't usually last for many days in a row. Most often it comes in the form of rainstorms which only last for a few hours maybe and then the sky clears and the good weather usually resumes. 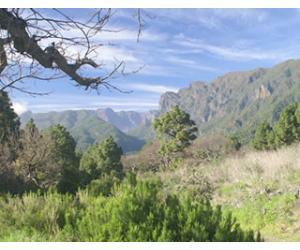 Why come to Gran Canaria in February? Because even at this time of the year, on most days, you can still sunbathe in the south of the island and even in Las Palmas or other parts of the island. Swimming might not be so easy, since the water temperature is at its lowest in February and March, but a heated swimming pool can solve this problem easily. The average high temperature in February in Gran Canaria is around 21°C, while at night you can expect temperatures of around 15°C (this is the average low temperature). The highest temperature ever recorded in Gran Canaria in February (at the Airport station) was of 30.9°C and the record low was of 7.5°C. In February the average rainfall drops from January to almost 23mm throughout the month, over the course of 3 days and the chances of rain decrease as the month advances. Especially in the south, on the coast, there are not many chances of wet days even in February. 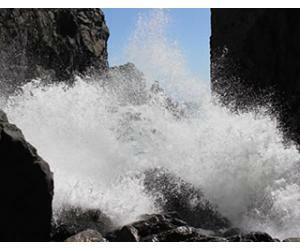 Gran Canaria gets an average of 7 hours of sunshine per day in February and an average of 11 daylight hours. The days are starting to get longer and this means that you'll have more time to spend at the beach. The average surface sea temperature in February at the Gran Canaria Airport station is approximately 19.1°C and it continues to drop while the month progresses towards March (but not by a lot). 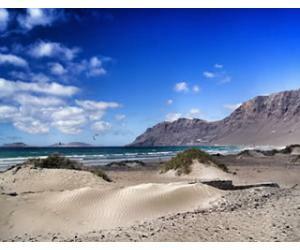 Can you swim in Gran Canaria in February? With an average temperature around 19°C, the water is probably too cold for you to swim and feel comfortable. Similar to the other winter months, we recommend that you rent a place where you have access to a heated pool. Most hotels in the south of Gran Canaria have heated pools in winter and even if you don't stay here, at some of them you can pay a fee and have access to the facilities for the day. 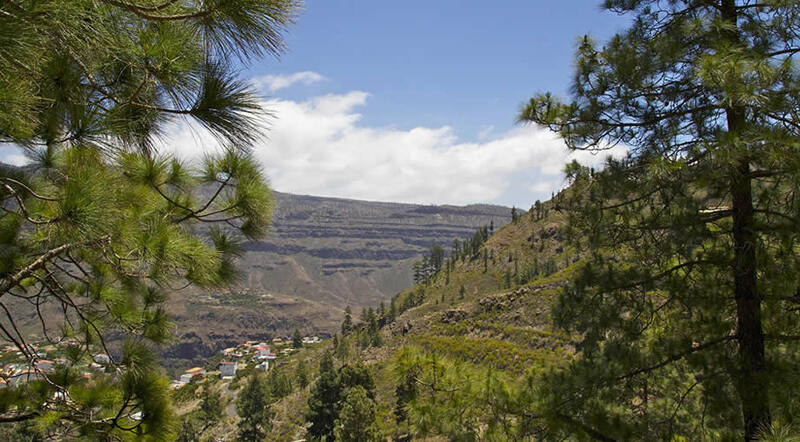 Since on some days in February the weather might not be quite warm enough to sunbathe, we recommend that you explore Gran Canaria and discover the beautiful landscapes away from the beach. A cloudy day might prove the perfect opportunity for a visit to Palmitos Park. The kids will love it but adults will enjoy it as well. It'a full day trip, if you take the time to enjoy all there is to see and also allow yourself a lunch break at one of the restaurants. 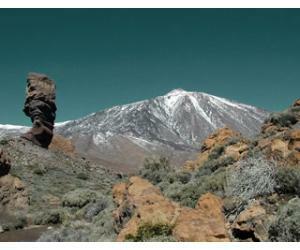 The Canary Islands are known as a great destination for golf lovers. In February the temperatures during the daytime might prove ideal for spending your time on the course, as in summer it might be too hot to bear to be out in the open sun. You will find many golf clubs in the south of the island, as well as on the east coast and around Las Palmas de Gran Canaria. The carnival usually takes place between the months of February and March. There are many carnivals all over the island: the largest carnival in Gran Canaria is in Las Palmas and the second largest is the one in Maspalomas, so if you are staying in the south and you don't want to travel far, you can just go to the event in Maspalomas.